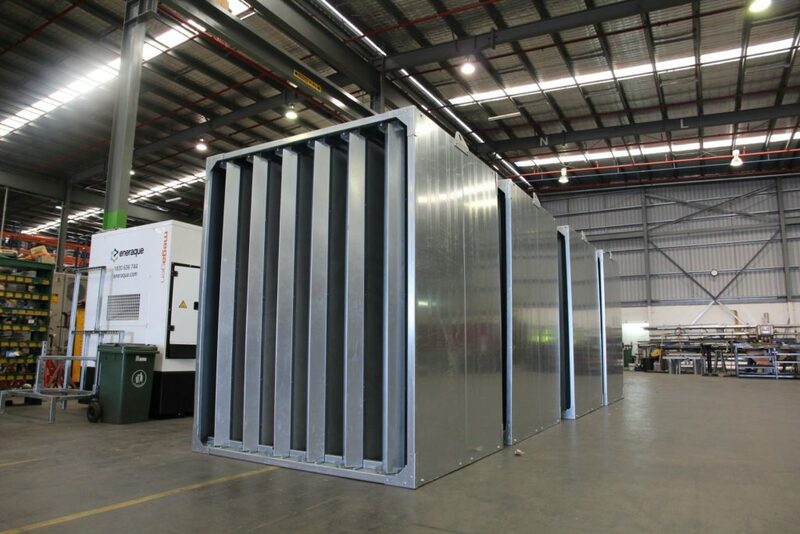 Excessive noise control is one of the most overlooked issues for on-site projects. 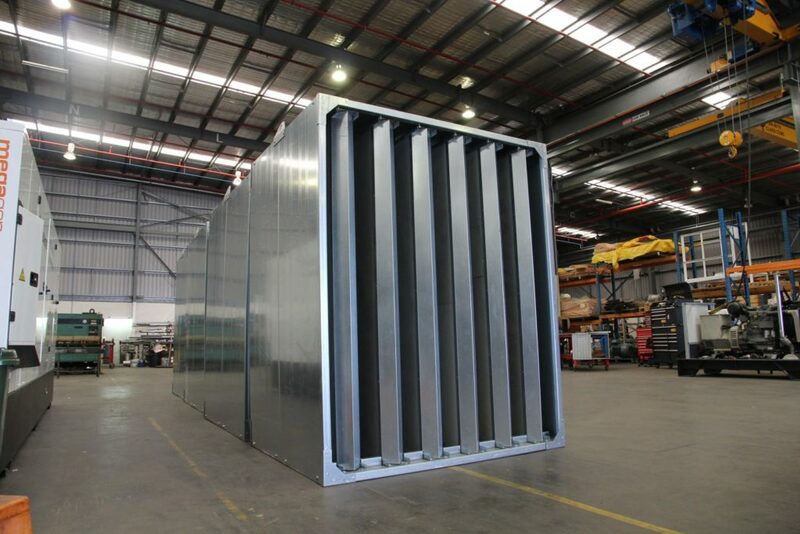 These quality, large sound attenuators are underway at the production facility, being custom-built for our clients’ projects and help to protect the environment for workers, nearby commercial tenants and residents where necessary. 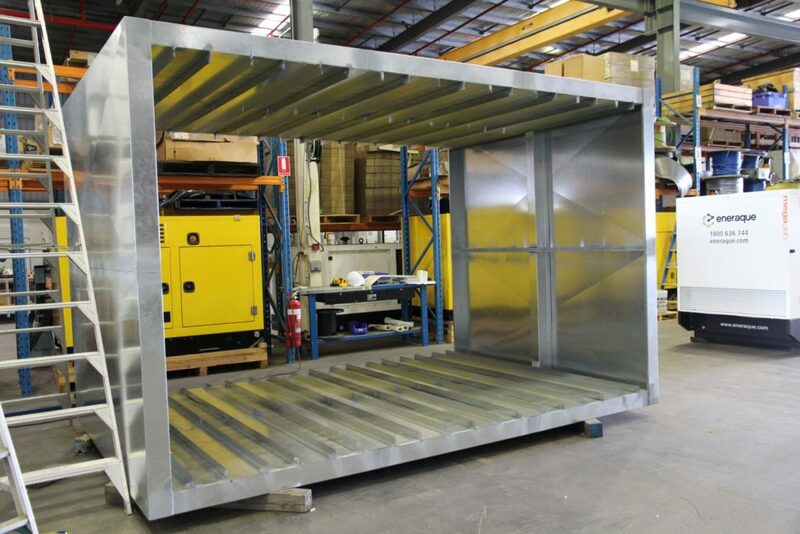 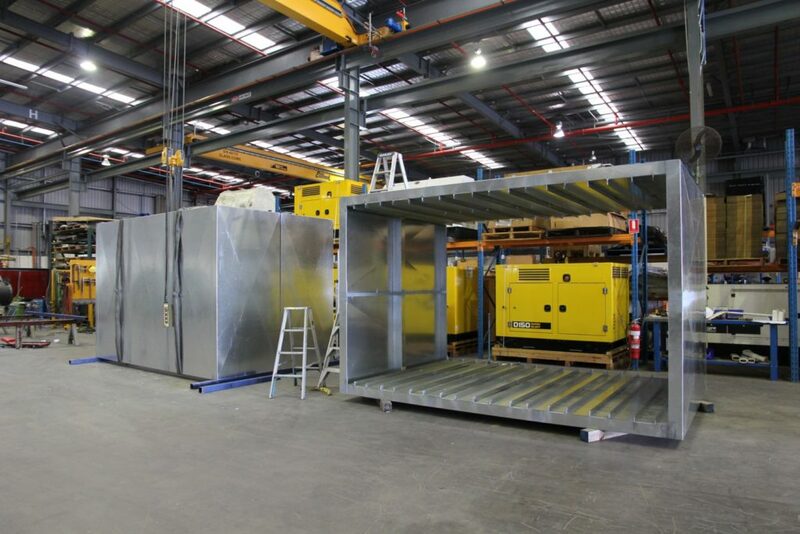 To ensure peace of mind and safety on-site, speak with one of our engineering specialists about your noise attenuation design, fabrication, installation and site testing on 1800 636 744 or email [email protected].